A lot of people wonder whether or not they can make a living at a machine quilting business. I’m not a fortune teller – I can’t really determine whether or not you’ve got what it takes to succeed in a machine quilting business. Only you can make a business successful. 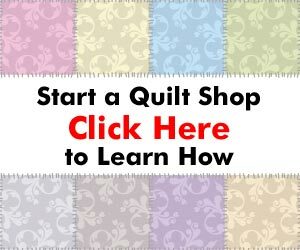 Are There Too Many Machine Quilting Businesses in My Area?